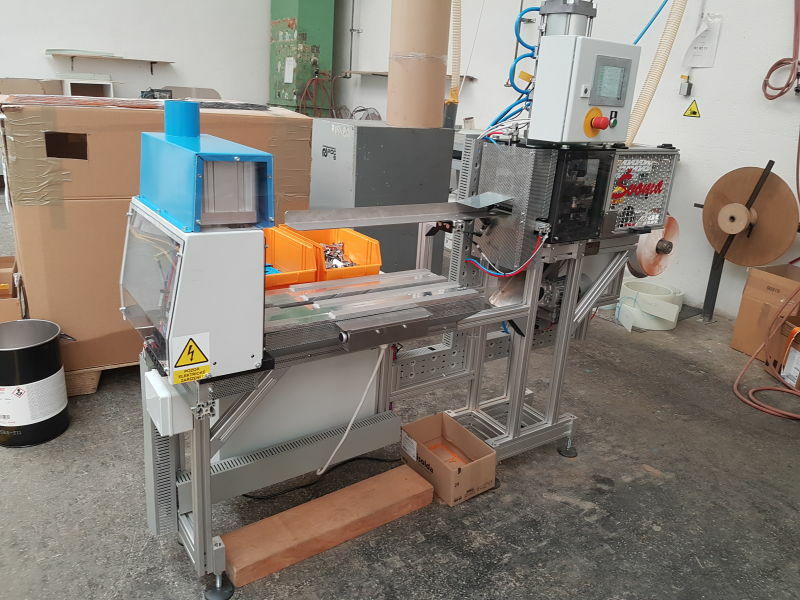 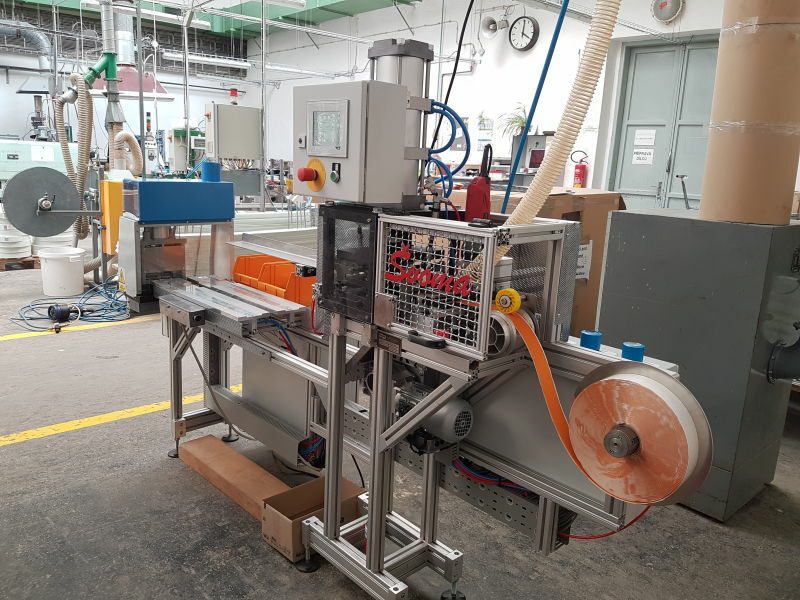 The device combines technology of cutting, machining, workplace for final assembly of the ''seal strip'' assembly and the hot pressing station. The device is used in skis production. This machine can be technically divided into two parts. 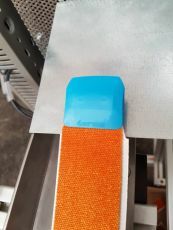 The first part is used to divide the strips to the desired length and to milling the mounting surface for mounting a plastic end cap. 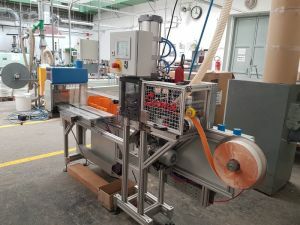 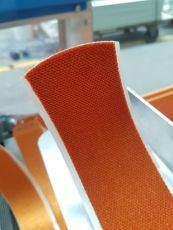 In the another part there is a mounting station where hot pressing is used to connect a strip with a plastic cap and a steel fastener.